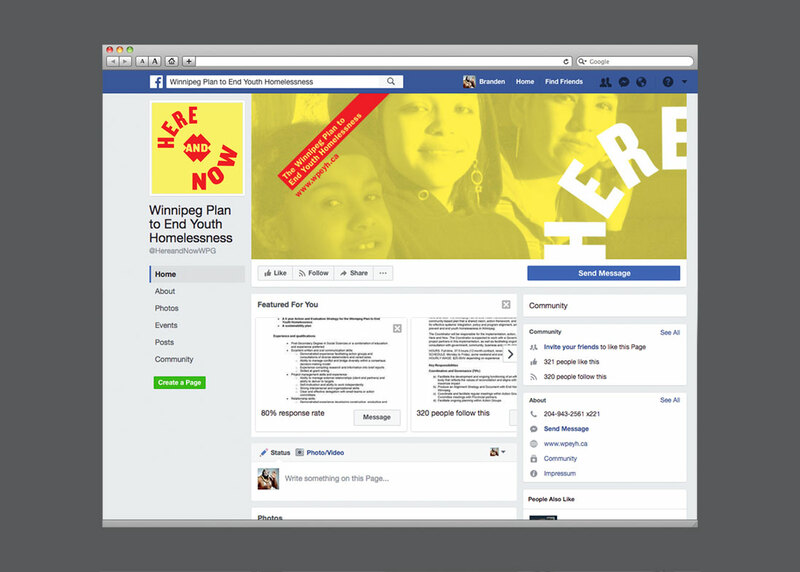 The story of this plan begins with the experiences of youth on the streets of Winnipeg. For the vast majority, homelessness is not a choice but the result of structural, system and family breakdowns. 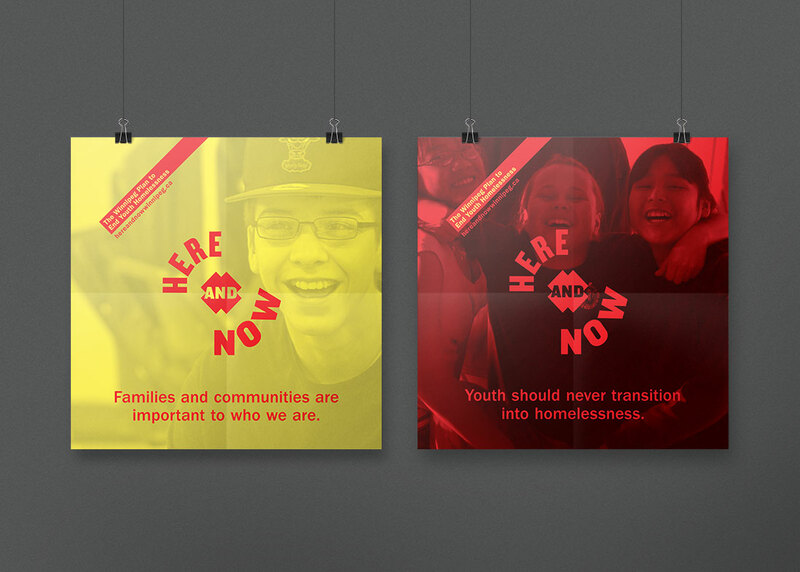 Youth homelessness is a complex social issue with dire consequences for youth, our neighbourhoods and communities. Yet, we know today that youth homelessness is preventable. Local youth-serving agencies have been cooperating to address the needs of youth for decades and began working on a collaborative model that builds on the strengths and knowledge of all stakeholders in the fall of 2014. 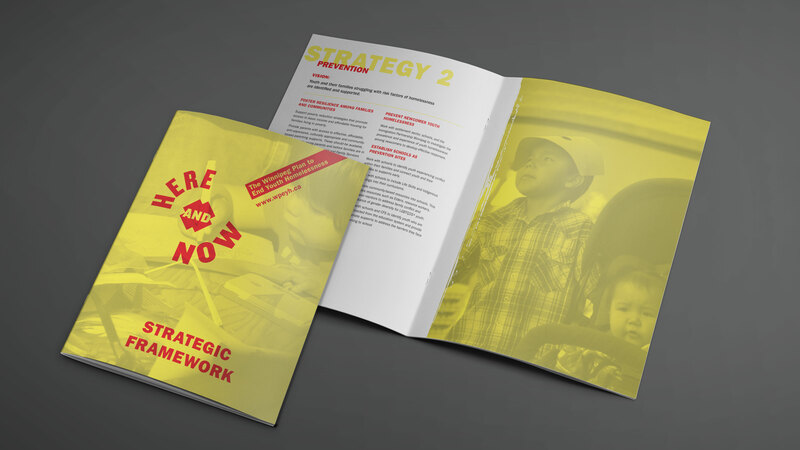 The goal of The Winnipeg Plan to End Youth Homelessness is to develop the shared vision, action framework, and grounding principles needed for effective systems’ integration, policy and program alignment, and collaboration between all community stakeholders. 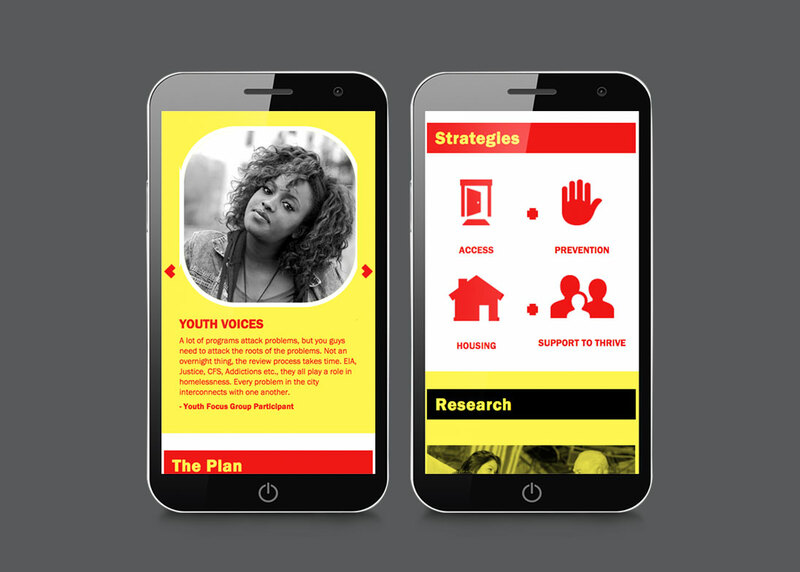 Together it seeks to reduce and end youth homelessness through a community sanctioned strategy that provides youth and their families with what they need to thrive. 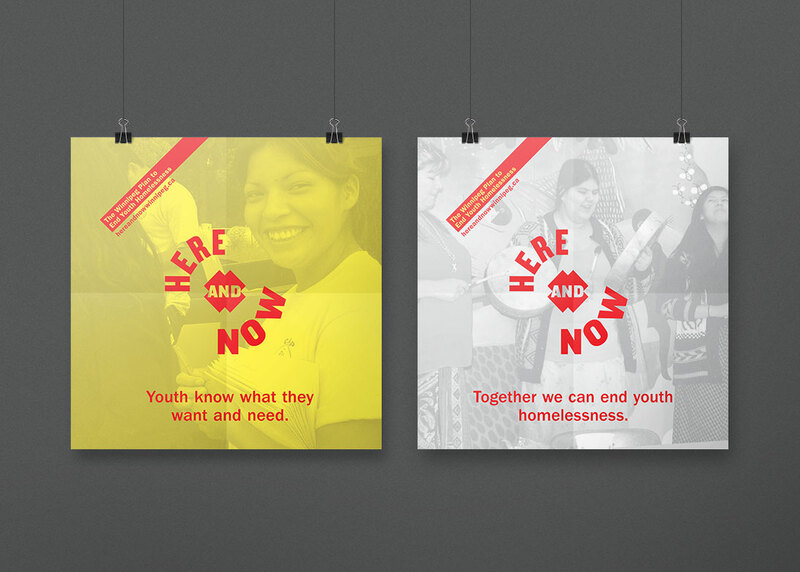 The plan intends to serve as a guide for government, funders and community members committed to ending youth homelessness. By setting a common direction that is grounded in the principles of reconciliation it points to new policy integration, funding processes, programs development, principles, and community priorities. 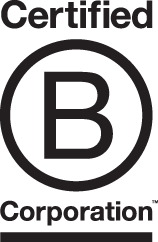 The plan is intended to be a living document, one that is regularly revised to guarantee relevance to the emergent and changing needs of youth in our community. This is only the first step of a collective movement. 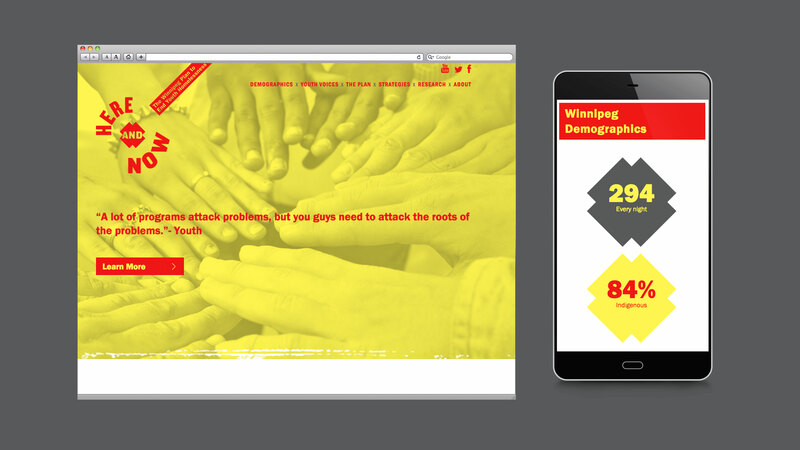 To support this plan, Relish developed a communication and public relations strategy. 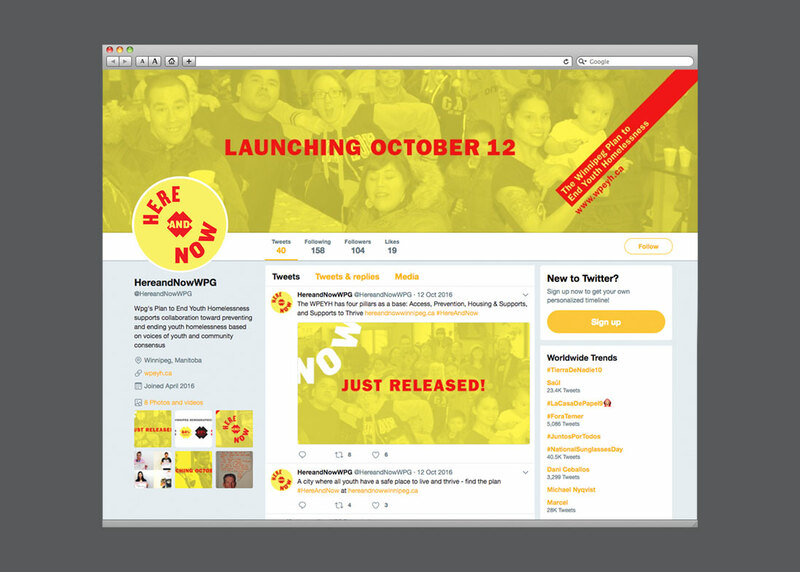 The Here + Now campaign was developed and officially launched in Fall 2016. 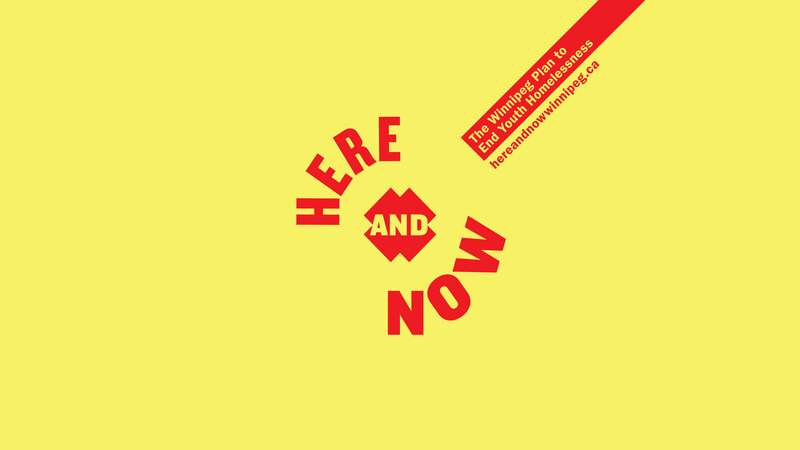 Here + Now is a bold statement. We have a plan to prevent and end youth homelessness. It is a plan that happens Here + Now in our community, made in collaboration with the community to make sure youth and families have what they need to thrive.